A root canal is a treatment to preserve a tooth by removing the damaged or infected area of the tooth. The procedures involves filling and sealing the disinfected area. Common causes of tooth damage that require a root canal can include a deep cavity, a cracked tooth, or trauma. Our goal is to make you feel as comfortable as possible. Dr. McCauley will determine if a root canal is the best approach and answer any questions you may have. 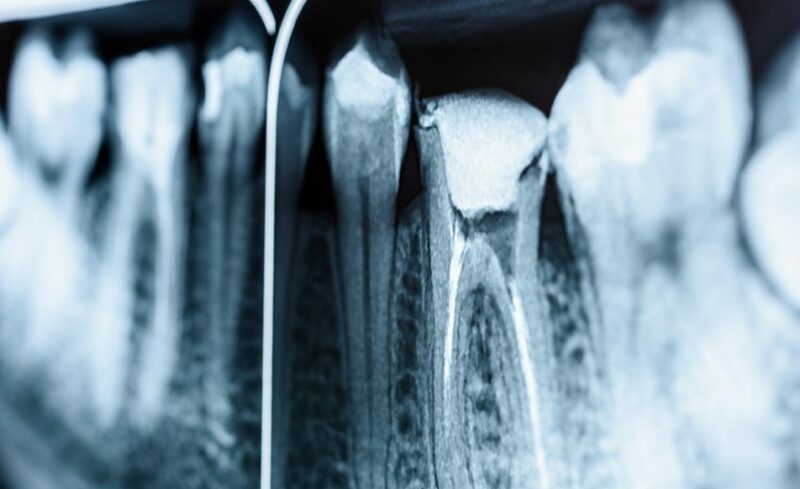 If the tooth requires treatment from a specialist, Dr. McCauley will refer you to one of our endodontist partners in Bothell and explain what you can expect moving forward.